We don’t have any special “up to 80% off deals” just quality products at affordable prices. We do our utmost to provide such a service that customers come back to us time and again, recommending us to family and friends, along the way, and we all know that word of mouth is by far the best form of advertising. 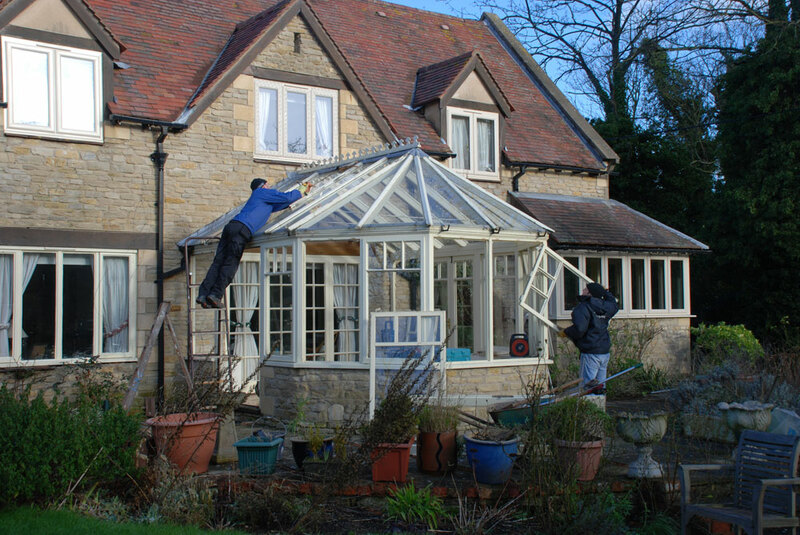 Located in the heart of the Midlands, as a local business we pride ourselves on delivering the best results for every customer, from full conservatory builds, to replacement glass to fitting PVC rooflines. Known for our high level of craftsmanship, attentiveness to our clients and sustainable construction techniques we work from the ground up with our custom design and illustration. We feel that good about our products that we guarantee all of them for 10 years. Customer satisfaction is paramount to us, and we always recommend putting new customers in contact with old just for there piece of mind. We have a sizeable portfolio of satisfied customers, and love to show off their new homes on our website in the gallery. Keeping your life as regular as possible through this process is important to us and we use dust sheets throughout the installation to minimise any disruption. So, whether you’re a homeowner looking to enhance your property, a specifier looking for the highest-quality UPVC products for your next project. 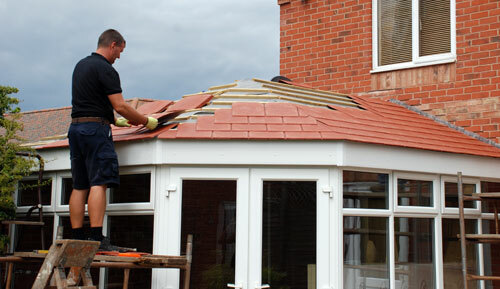 Fabricator or installer looking for the best window, door or roofline products to offer your customers. Just give us a call and you’ll find all the help you need. We can guarantee an exact colour match across all of your building plastics, from windows to roofline. Thanks for a great job guys. After heavy rain not a single drip! Will definitely give you a call when we are ready for new windows.